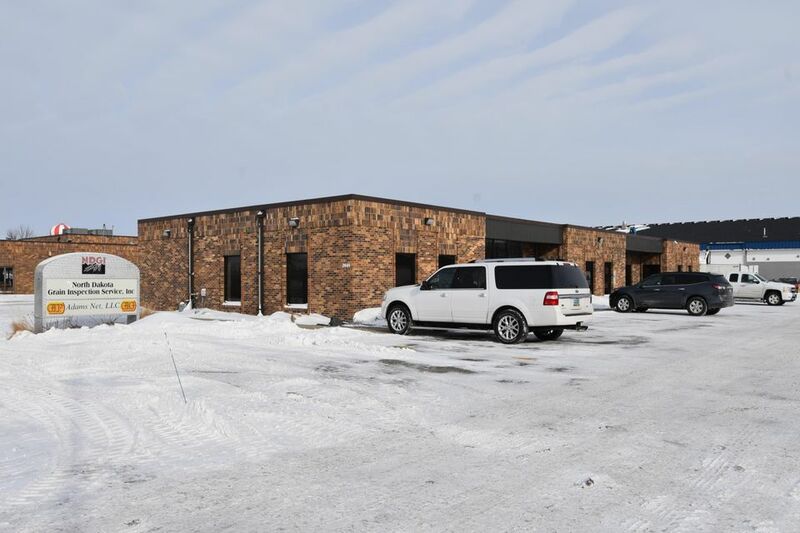 Professional office building for sale in north Fargo along University Drive. 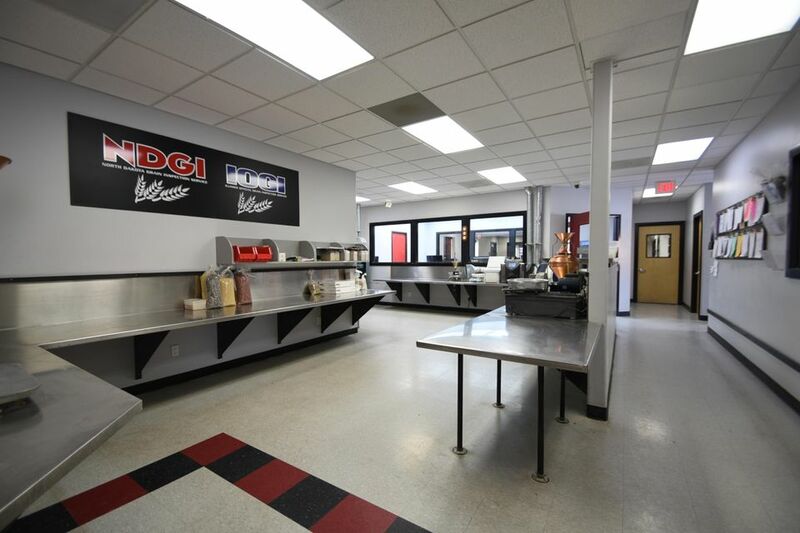 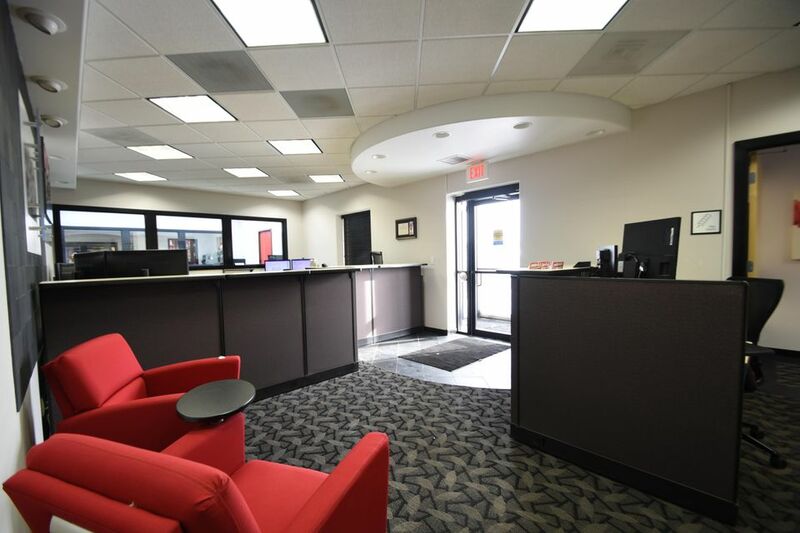 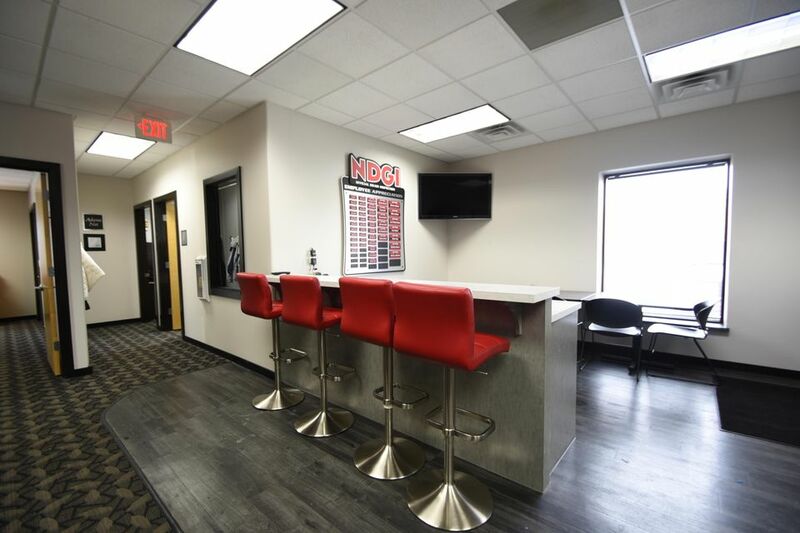 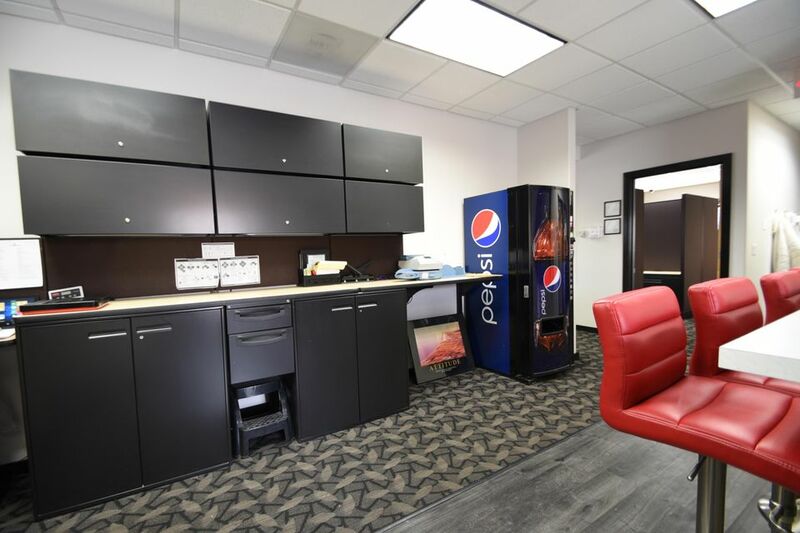 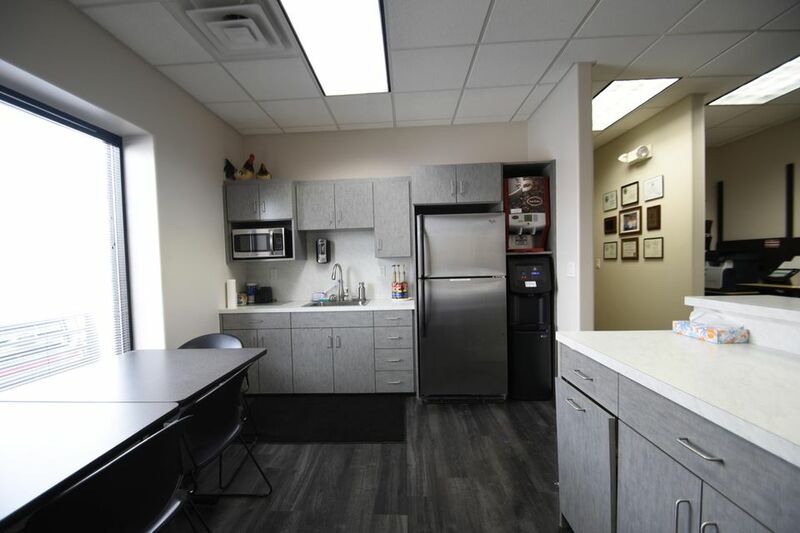 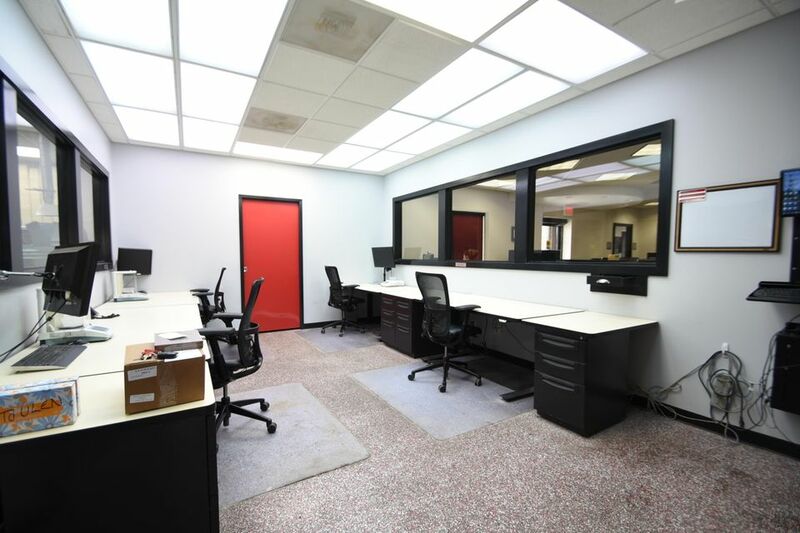 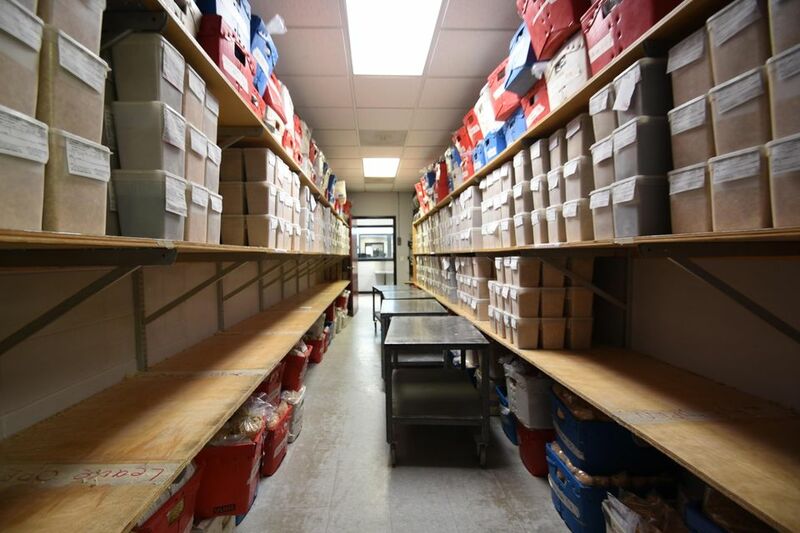 This recently remodeled building offers 5,500 SF of office space which includes an open work area, built-in offices, kitchenette, storage, and much more. 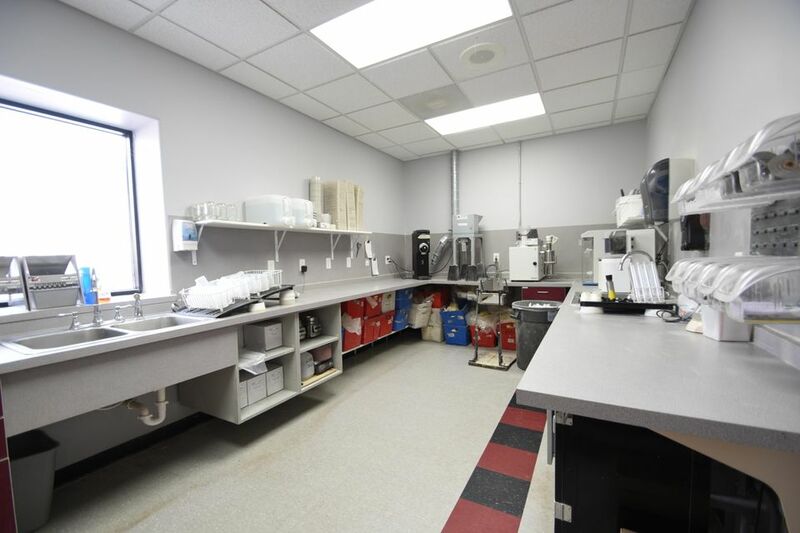 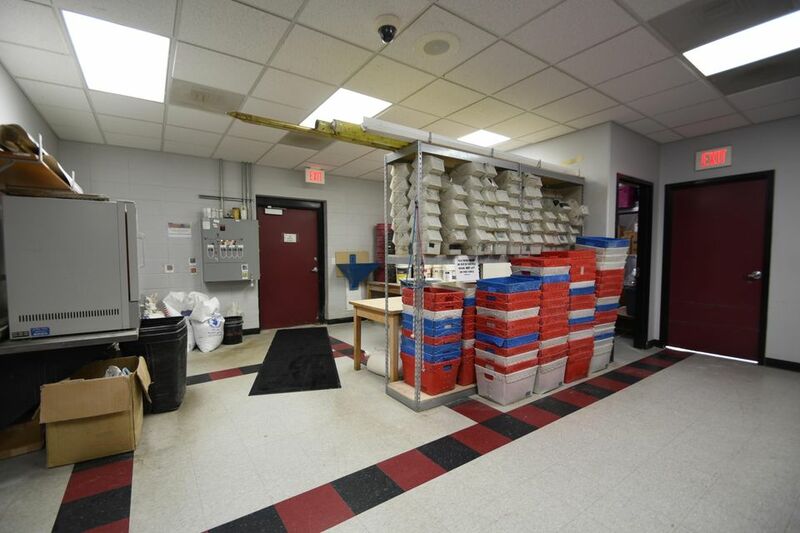 The property offers plenty of parking and excellent signage facing University Drive.